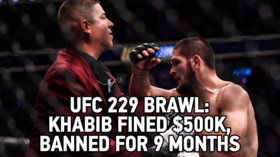 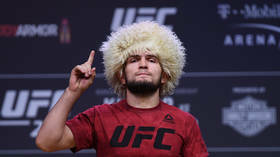 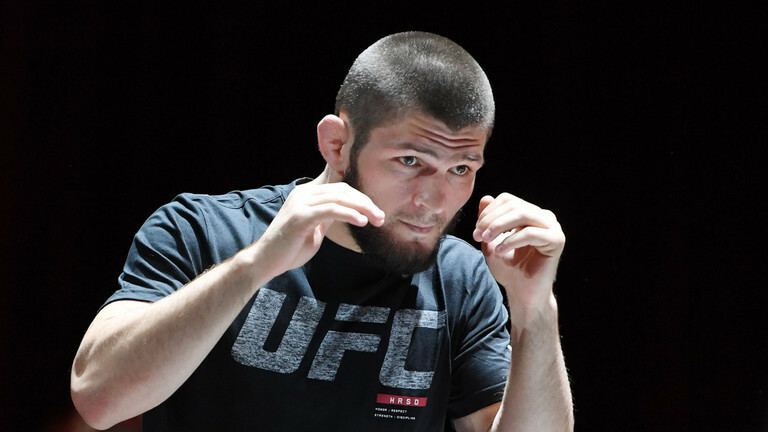 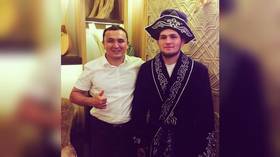 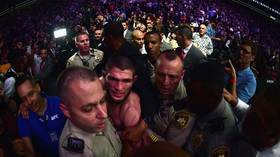 "I know Khabib wanted to fight me and I wanted to fight him. 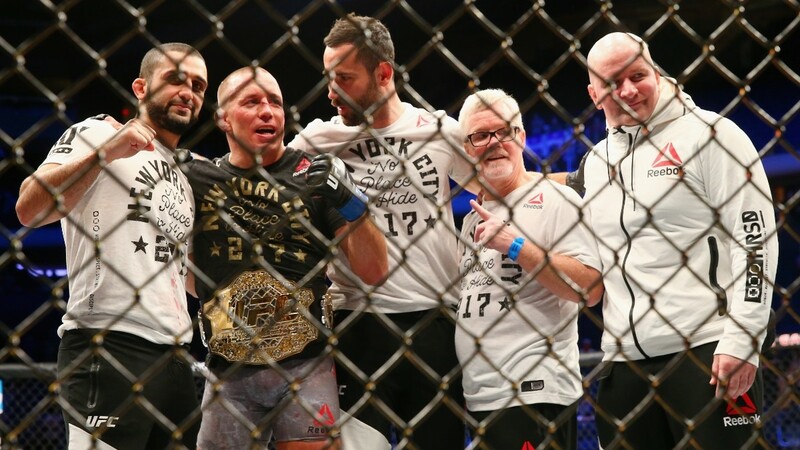 It's not about feeling, it's just about respect, and for me as an athlete, what drives me the most - what is the most exciting for an athlete in combat sports - is to be able to beat someone who seems invincible. 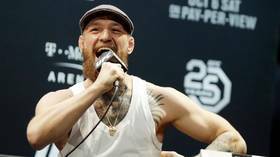 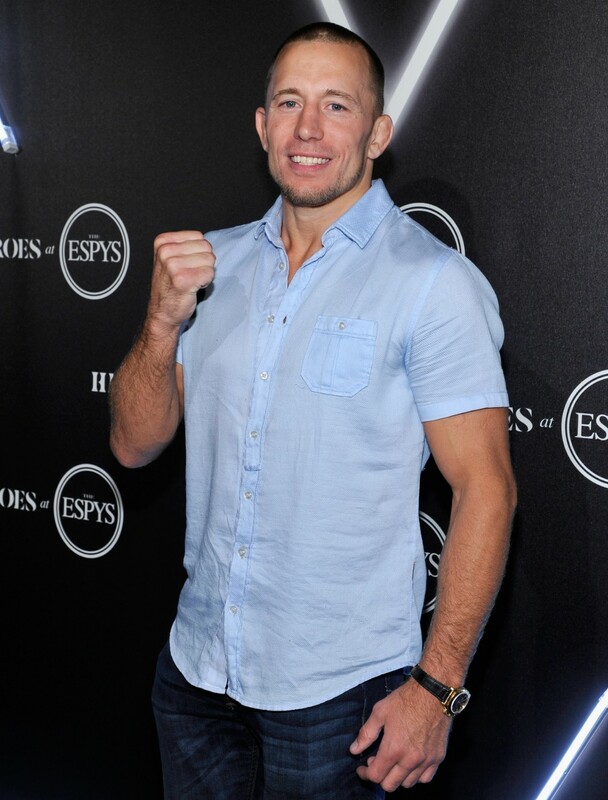 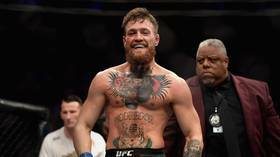 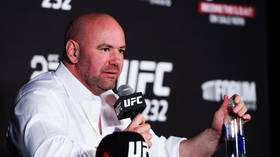 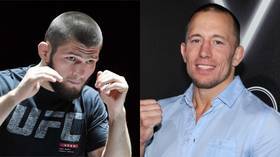 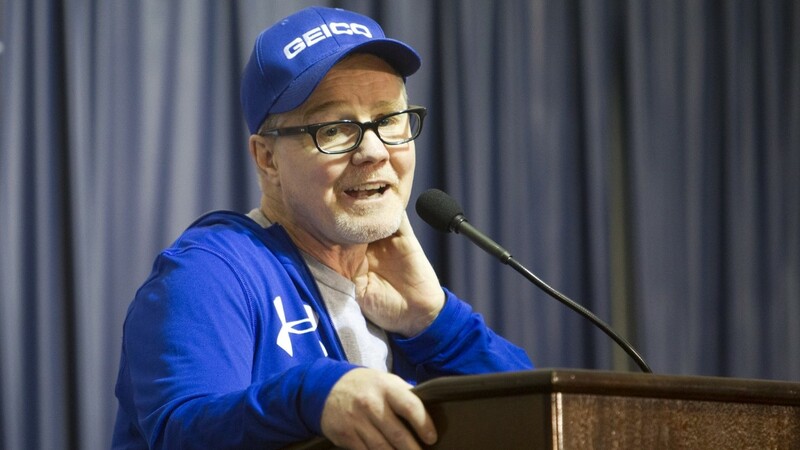 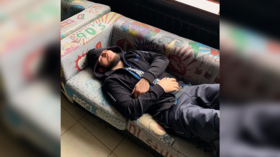 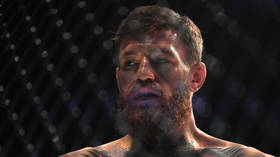 While St-Pierre revealed his team's pursuit of a bout with Nurmagomedov, another member of his camp, boxing coach Freddie Roach, said the Canadian was training hard in preparation for a fight with a different opponent - Conor McGregor.